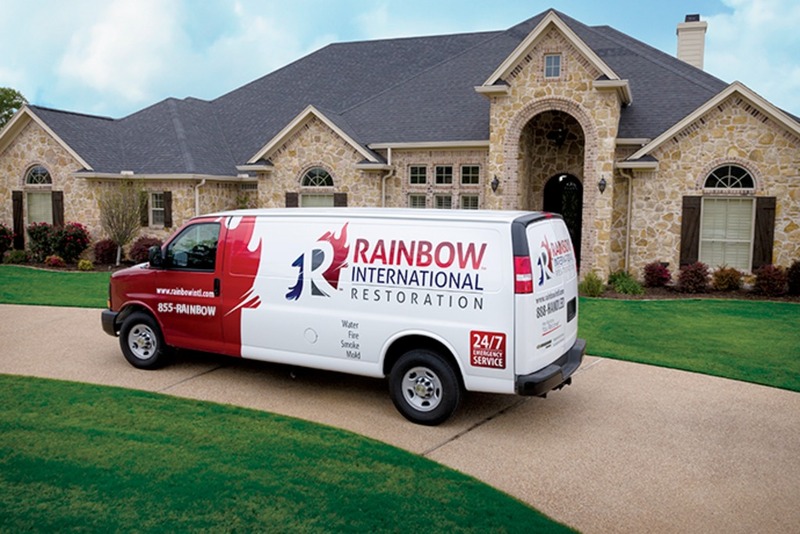 Rainbow International of Northern Virginia provides expert emergency cleanup and restoration. 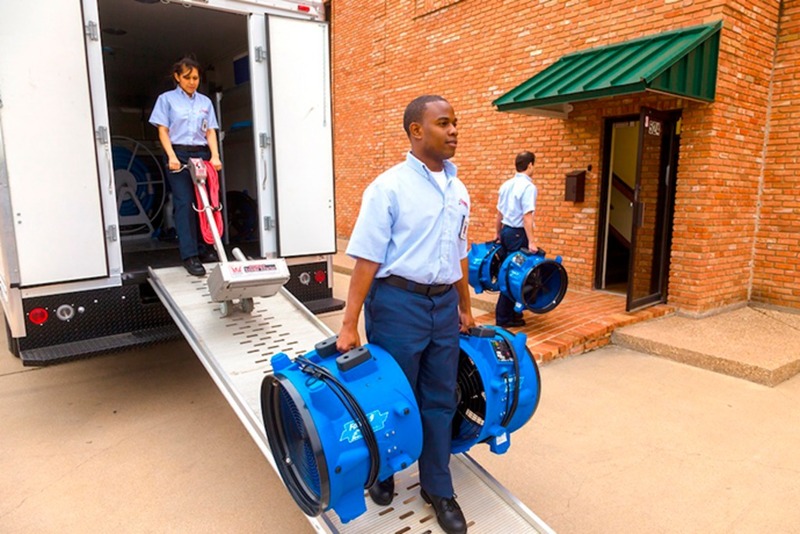 We respond to your emergency loss quickly to help minimize the damage caused by your emergency situation. Our goal is to provide clients with quality restoration services to restore their property to pre-loss condition. We focus on repairing before we replace. Our responsibility to the client is to preserve and restore the affected property and to limit the extent of the loss from smoke, fire, water and storm damage whenever possible. We have an immediate openings for experienced Mitigation Department Managers to drive the management and execution of restoration projects. As we are a 24/7/365 operation, all project managers serve on an on-call rotation to respond to emergencies and manage ongoing project’s.